Cocktail Hour 5:30-6:45pm; Event starts promptly at 7:00pm. 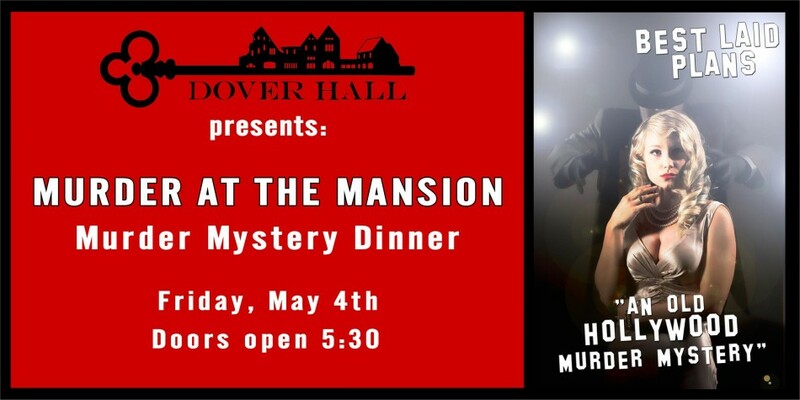 Price: $95 per person includes a fabulous four-course dinner prepared by Chef Lee Hendrickson. Cash bar available for beer/wine/cocktail and non-alcoholic beverages.